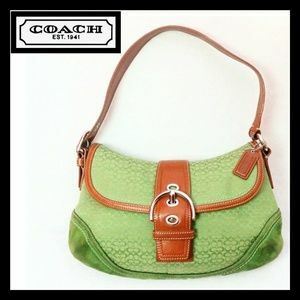 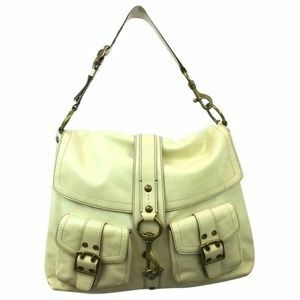 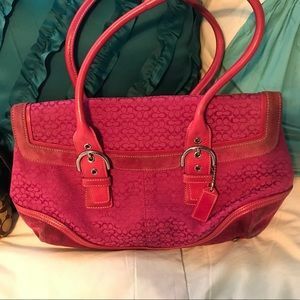 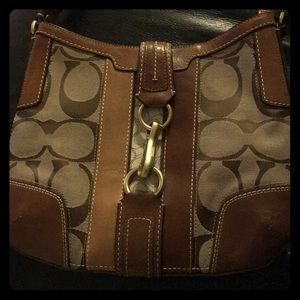 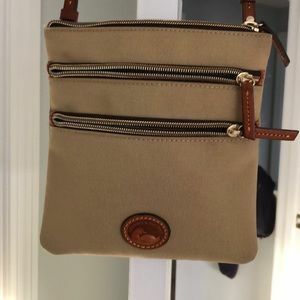 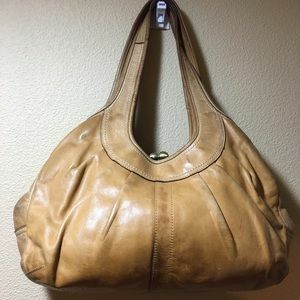 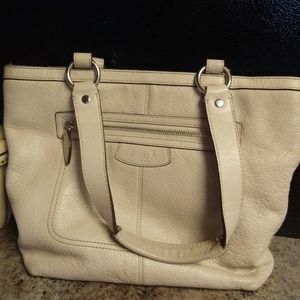 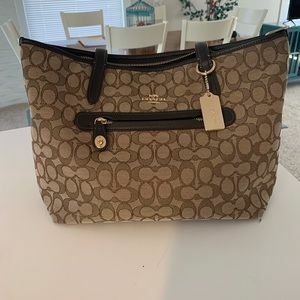 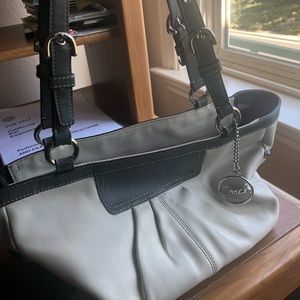 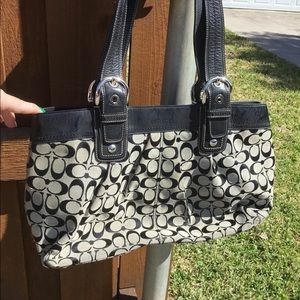 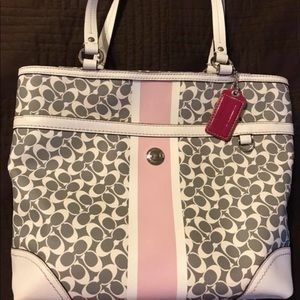 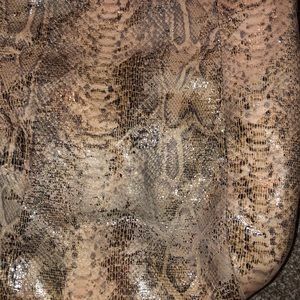 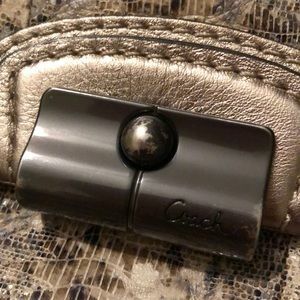 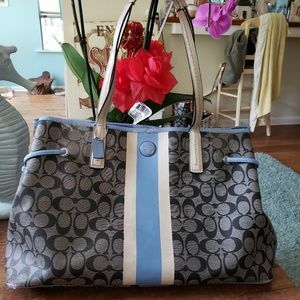 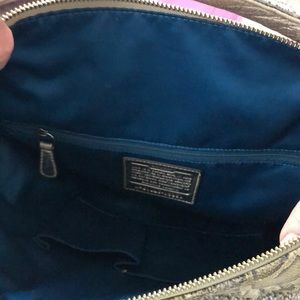 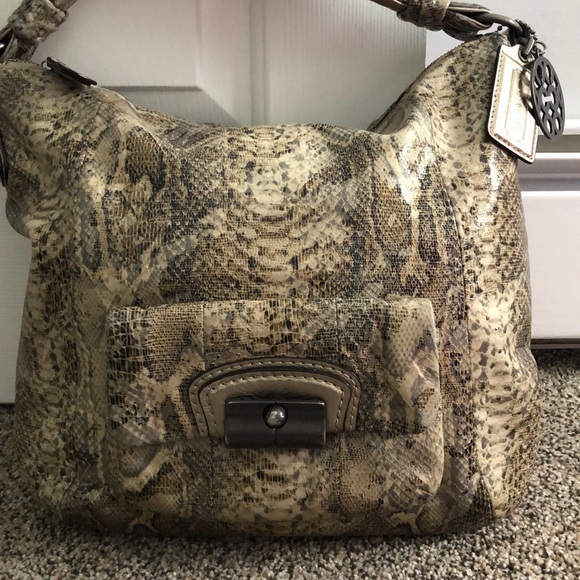 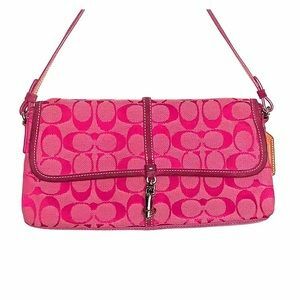 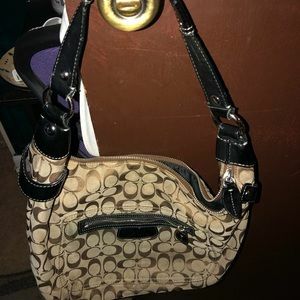 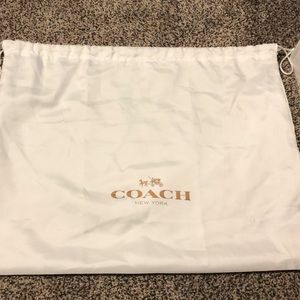 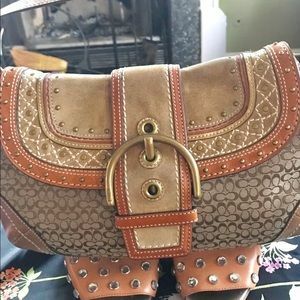 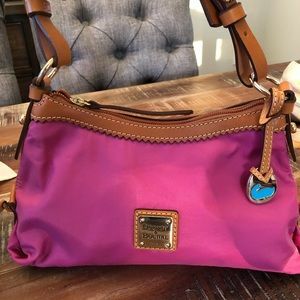 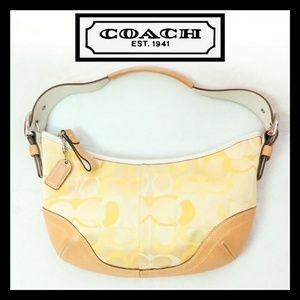 Rare coach purse with dust bag! 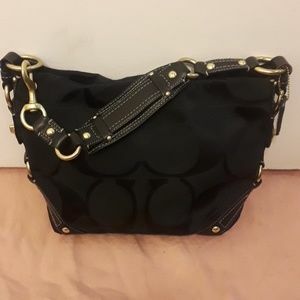 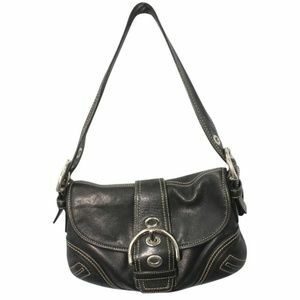 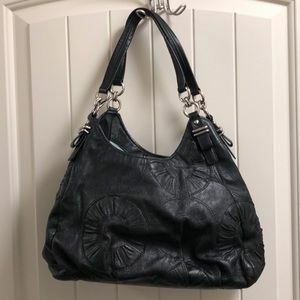 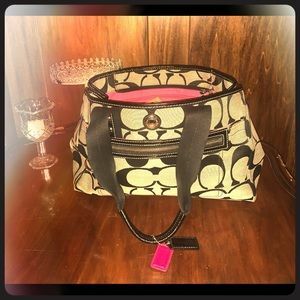 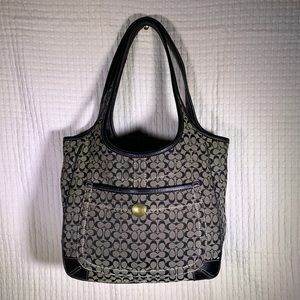 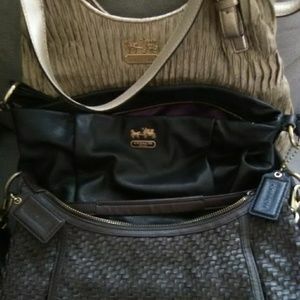 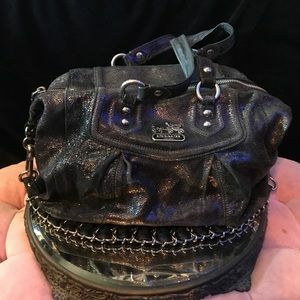 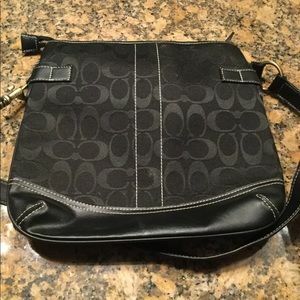 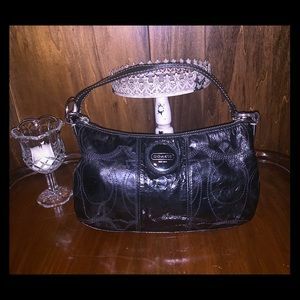 Coach shoulder bag black barely used! 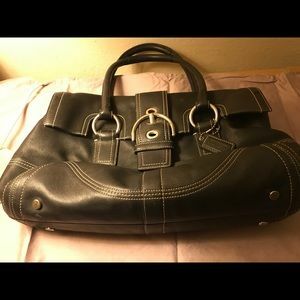 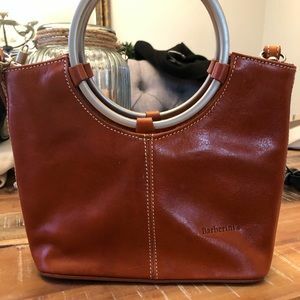 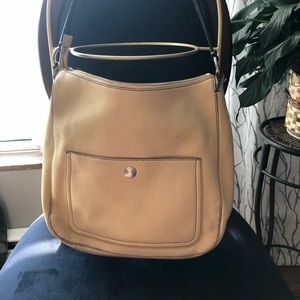 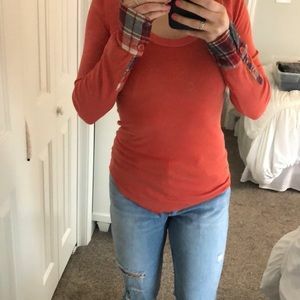 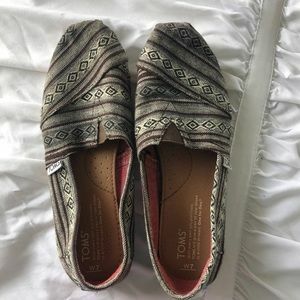 clhovious What are the measurements on this bag? 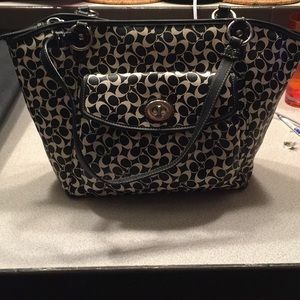 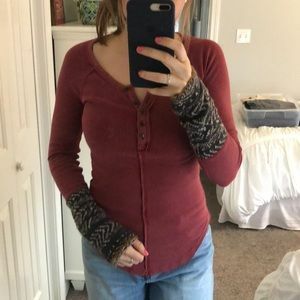 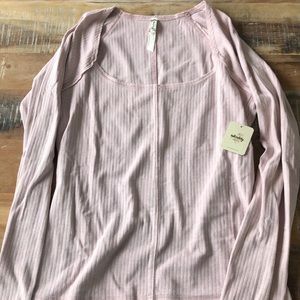 rrobertsj77 @clhovious sorry I do not have access to the bag right now but I can get you the measurements on Friday!